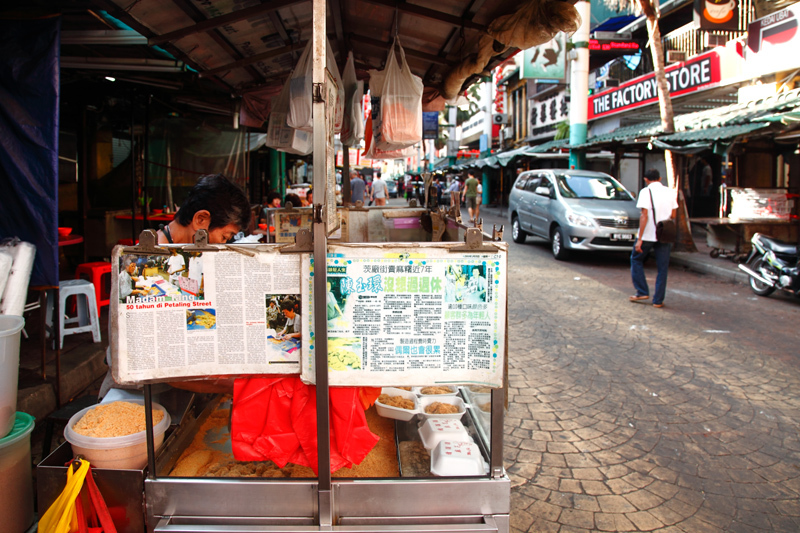 Amongst the sights and sounds of the bustling Petaling Street, one food vendor catches your attention with loudspeaker. 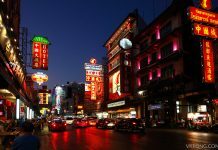 The repeated chants of “Yat Lau, Yat Lau! 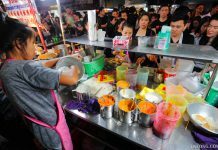 Wat Luet Luet” (first class, slippery smooth) from Madam Tang’s muah chee stall fill the air and you can’t help but to check it out. 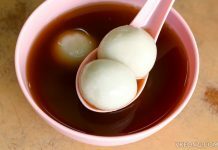 Madam Tang’s muah chee is reported to be so good that it managed to hold off three different competitors over these years at Petaling Street. Because of that, she has earned her the nickname of “Muah Chee Queen“. 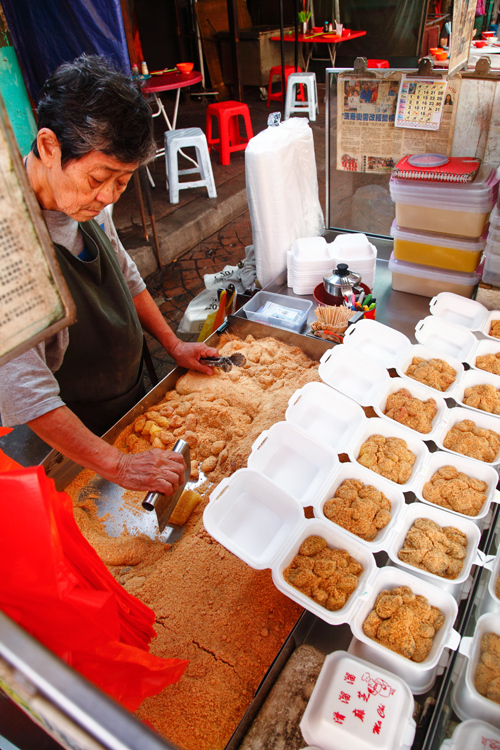 One thing to note is that she actually developed her muah chee’s recipe through self-taught and research. That alone, is a feat of willpower and endurance. Trained to think like a business person since she was a child, Madam Tang was very well aware that in order for her to succeed and stand out from the rest, she needs to offer something unique to her customers. So besides the original flavor, she also came up with not one, not two, but more than a dozen of other flavors. These include mango, lychee, dragon fruit, pandan, green tea, almond, lemon and etc. However, there are only a couple of them available each day so luck will determine which are the ones you get to try. We bought a mixed pack that comes with 6 different flavors of muah chee: original, black sesame, lychee, mango, Ribena and pandan. It’s not all that cheap though, as it costs RM5 for a portion like this. 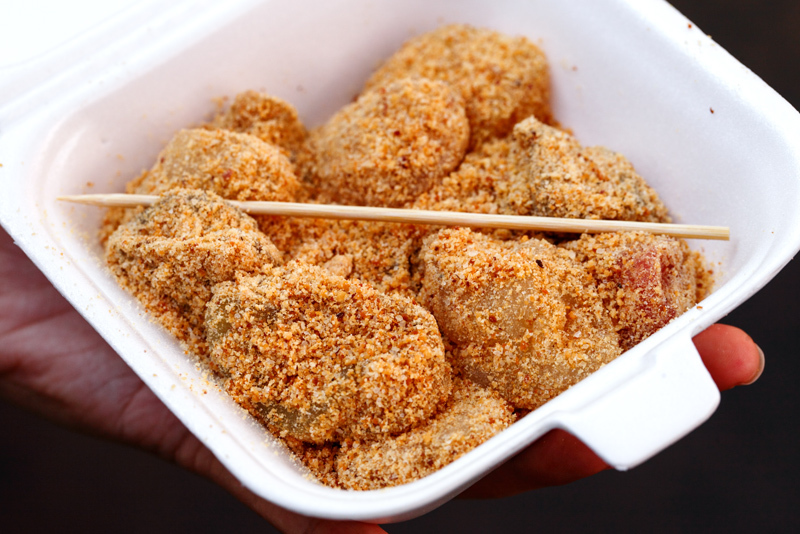 The muah chee is given in larger-than-usual chunks so there’s more chewing required. However, I am sure you could ask her to cut them into smaller pieces if you want. Taste wise, it’s not exactly fantastic but it’s good enough as a snack to enjoy while walking around. 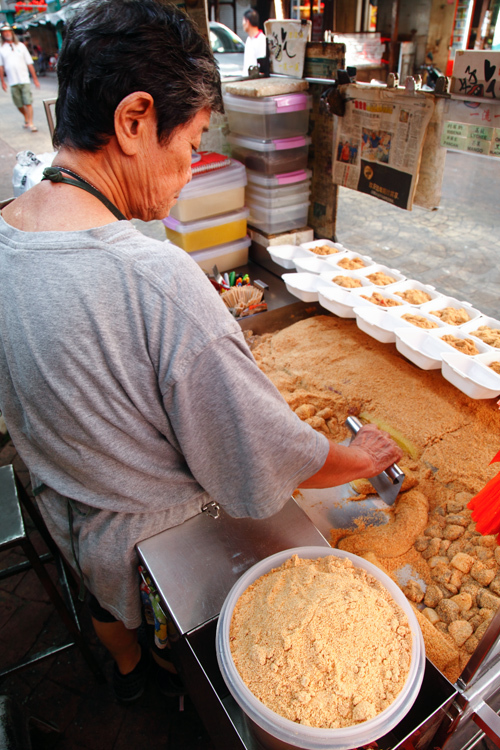 Frankly speaking, I have had many better muah chee at pasar malam. 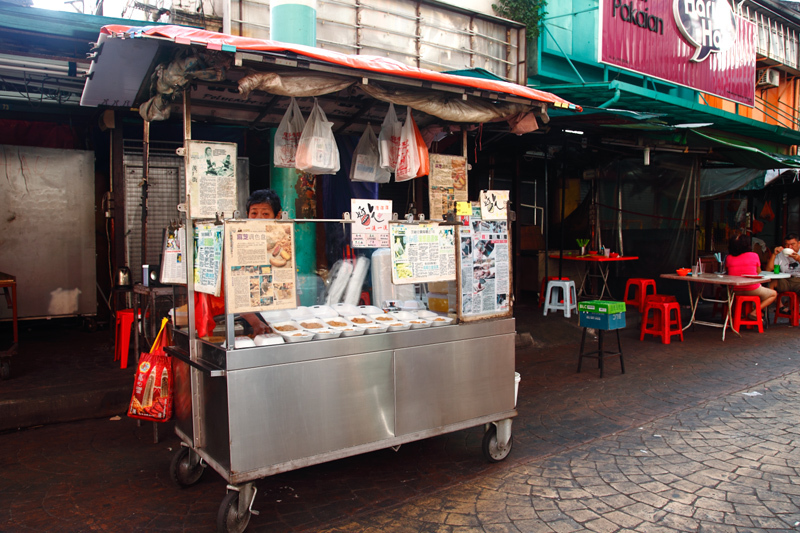 But ultimately, it’s more about more about supporting Madam Tang, who, in spite of her age, is still trying to make an honest living at the corner of a busy market.